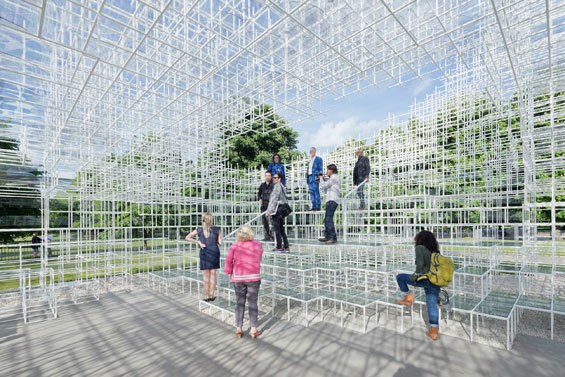 first time by Fortnum and Mason inside – visitors will be encouraged to enter and interact with the Pavilion in different ways throughout its four-month tenure in London’s Kensington Gardens. 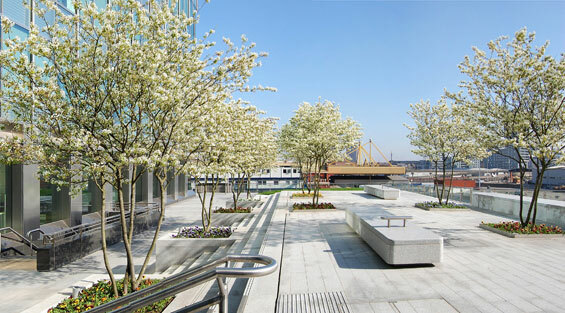 HOK worked closely with the client to produce a design which responds to the need for public use and continues the high quality contemporary design of the Canary Wharf Estate. Code-named Curtin City the project will deliver a new population of students, researchers and residents of up to 70,000 people living and working in Perth’s newest knowledge economy. 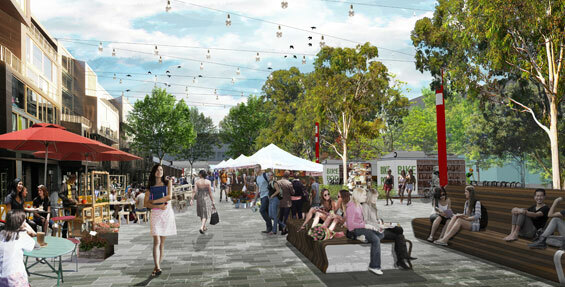 Connected to the city by the MAX light rail transit, Curtin City will be only minutes from downtown Perth enabling the rapid exchange of business and research ideas.